So it's been a while. Call the cops! Someone sue me! In all honesty, I've been overwhelmed by the kind response to my previous post: thank you so much. Hiding my health from the Internet had become almost as exhausting as the illness itself. If chronic illness is climbing a mountain, then hiding it is the 75L backpack digging into your shoulders. When I finally pressed publish, I was able to shed that load: I finally feel this blog is my own, a space where I can shine light on people and places, but also share bits and bobs of my own life. "What's in the pipelines? ", I hear you cry. Lots coming your way this month, don't fret! Expect an interview, a touch of travel, and a very exciting announcement. I know it's a silly month that limbos between all the good stuff, but happy November. 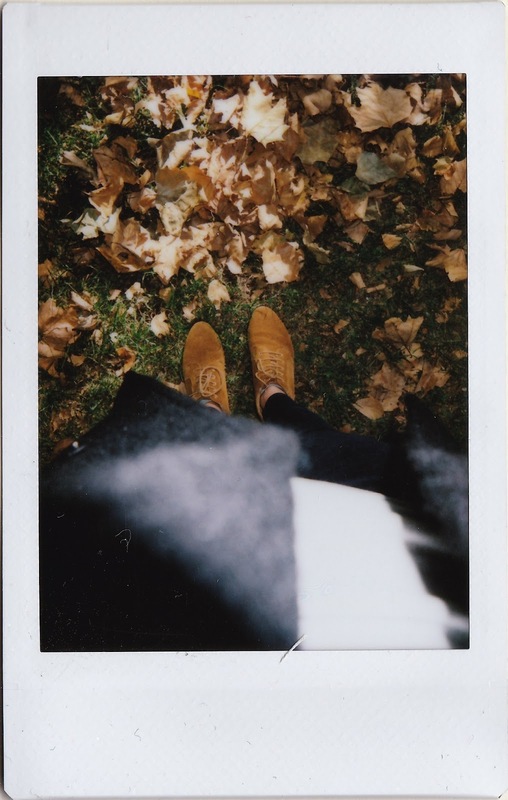 Chin up, hit play on my autumn mix, and walk to the beat of those crunchy-looking leaves. Click here to hear the playlist on Spotify.